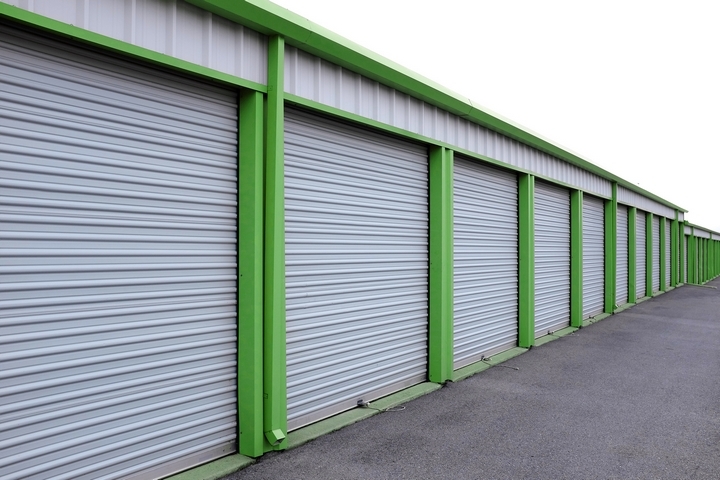 There are many situations where someone may need to store belongings in a storage facility. Your home may have sustained damage and you need to store your things while renovations are being done. You may be building a home and need somewhere to keep your items until completion. You may have down-sized and have little room for larger belongings. Whatever the situation is, when you need storage, you want to make sure the facility where you keep your belongings will meet your needs. Below are 5 factors to consider when choosing a facility. 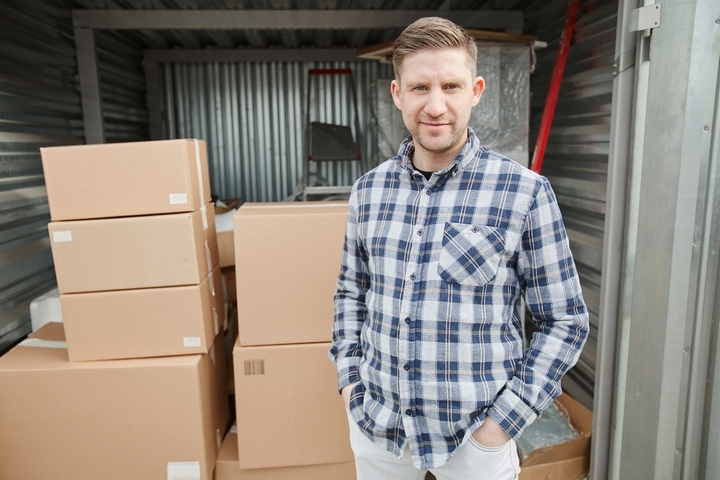 You would be disappointed to determine after you paid for a storage unit that it does not meet your needs. A unit too small obviously means it cannot fit all of your items comfortably. A unit too big means you will be paying more for space you do not need. 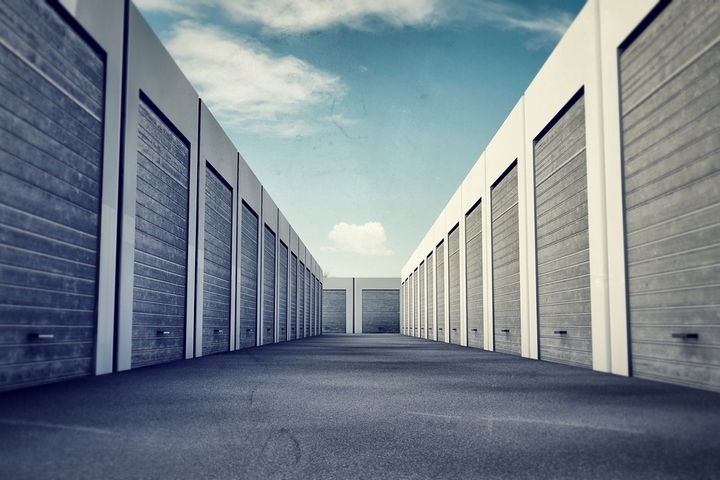 Before renting a storage unit, take an accurate inventory of everything that you need to store. Round it up into one area so you know how much space it takes up. Then you can visit various storage facilities knowing roughly how much space you need. When keeping your belongings at a storage facility, you want the peace of mind that they will not be damaged or stolen. Also, when you are present to access your things, you do not want to be threatened or assaulted by fellow renters or people from the public who were able to enter the facility. The storage facility that you choose should offer certain security measures to ensure the safety of you and your belongings. 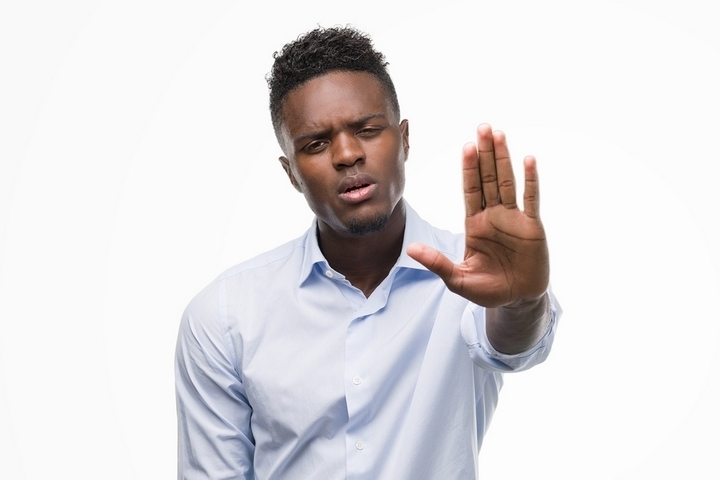 A staff member should be available at minimum during office hours with a security guard supervising the facility for as long as renters can enter. That way, you can rest assured that your items are safe and you can access them at any time without worrying about someone harming you. Wherever you are staying, you want your items that you are keeping in storage to be close by. That way, you can go and access them whenever you want or need to. A storage facility that is in close proximity to where you are residing will allow you to easily and quickly retrieve whatever item you need. To achieve this, take into account any facilities around you. Ensure that the facility can be accessed via public transportation if this is what you will be taking. 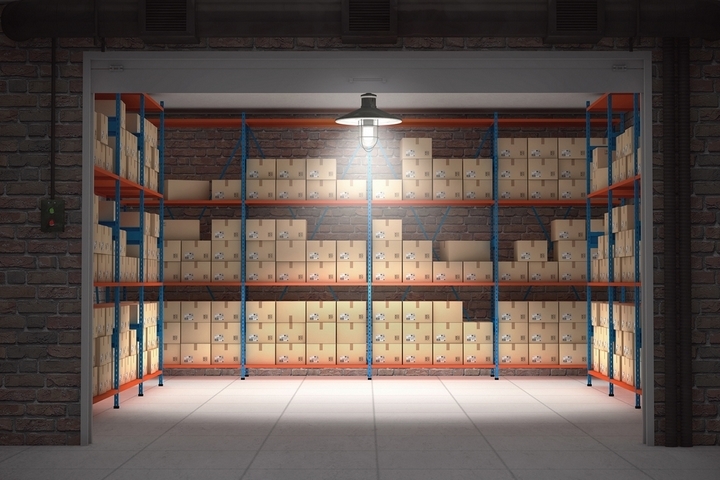 The types of items that you will be storing will largely drive the storage facility you choose. This is because the unit you rent must be able to adequately store the item in a way that prevents damage. Before signing a rental agreement, take inventory of the types of items you will be storing. For example, if you will be storing a electronics, a climate controlled unit will allow you to keep it at a temperature where the items will not get damaged. The items that you keep in storage may not be things that you use on a daily basis. However, they are probably still useful and important to you and you probably still want to access them whenever you want to without issue. While most storage facilities are accessible 24 hours a day, 7 days a week by giving renters a key to the front gate, you need to confirm this before signing any contract. 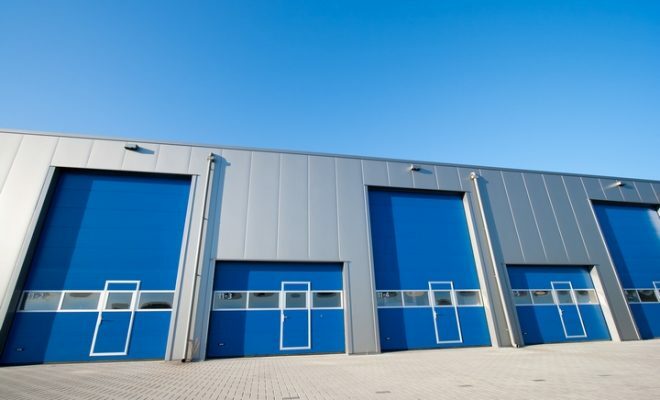 If you will only be accessing your unit within typical business hours, the facility does not need to be open 24 hours. However, you would be disappointed if you need to retrieve an item and cannot because the facility is closed.